Dr Adam Haycock is a consultant physician and gastroenterologist who joined the consultant staff in 2011. He specialises in endoscopy with a particular interest in colonoscopy and therapeutic endoscopy, including polypectomy, endoscopic mucosal resection, stent insertion, stricture dilatation and treatment of bleeding lesions. He also manages all aspects of gastrointestinal and hepatobiliary disorders as well as the care of acute general medical patients at all three trust sites; St Mark’s, Central Middlesex and Northwick Park Hospitals. His particular research interest is on improving the quality of endoscopic training. Dr Haycock graduated from St Mary’s Hospital (Imperial College) in 1999 and was a specialist registrar in the North West Thames region. He completed an MD at St Mark’s hospital in 2010 on “Quality Assurance of Training in Diagnostic and Therapeutic Gastrointestinal Endoscopy”. This included investigating and developing some novel techniques for assessing and evaluating training processes, including the use of advanced virtual reality simulation for colonoscopy. Work arising from this research has been published in peer-reviewed journals and he has been invited to speak at both national and international meetings on the topic. He is an international member of the American Society of Gastrointestinal Endoscopy, and part of a multinational working group to establish consensus guidelines for the use of simulation in gastrointestinal endoscopy. He completed a masters level teaching degree in 2011 leading to accreditation with the Higher Education Academy, and in 2009-2010 was the Chair of the national trainees committee in gastroenterology. 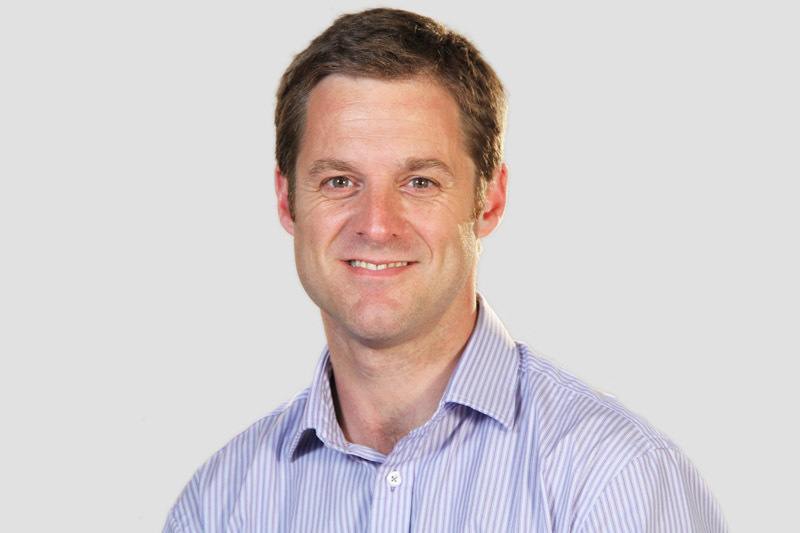 Dr Haycock is currently endoscopy training lead for the Trust with a mandate to improve the quality and provision of endoscopic training. He is also developing new protocols and guidelines to improve delivery of services for patients with Barrett’s oesophagus.